This weathervane got me thinking. 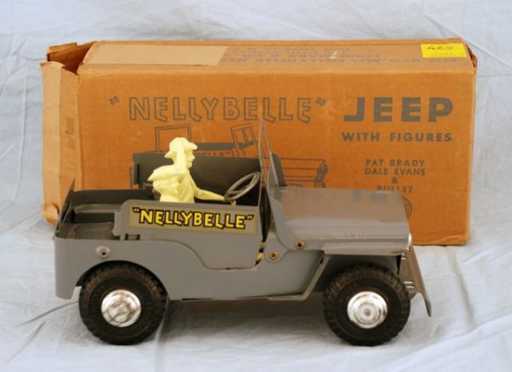 I wondered if this weathervane was a depiction of Nellybelle, the 1946 Willys CJ-2A Jeep on the Roy Rogers show. 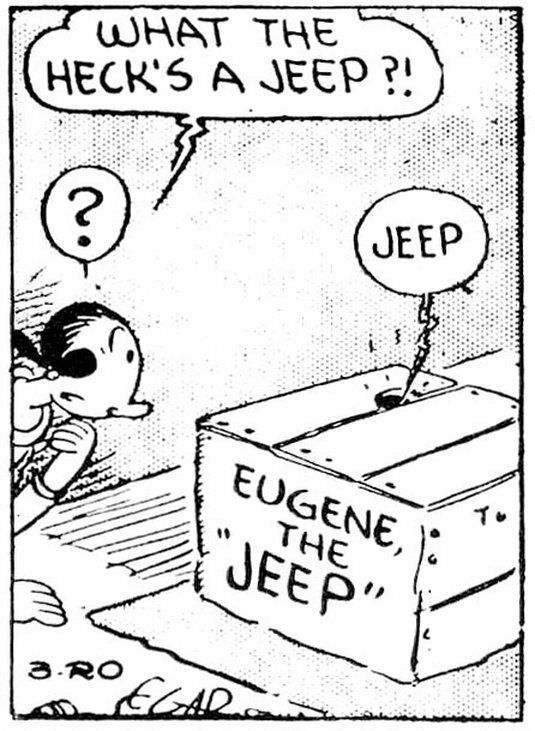 I actually think it is not, and maybe not even a jeep, but it matters not what someone is born, right? 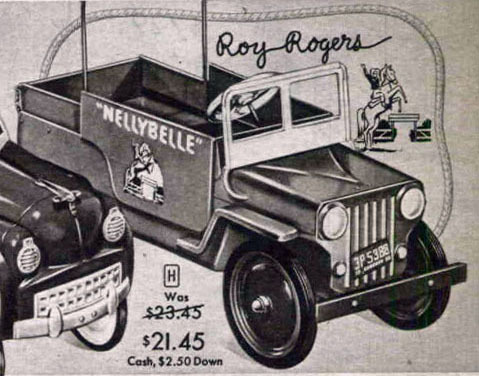 Roy Robers owned Nellybelle, but was it driven in the show by his comic sidekick, Pat Brady. 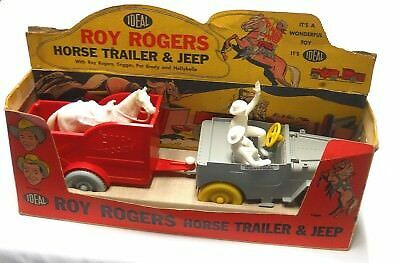 We all know that Trigger was the name of Roy Rogers’ horse. How about the dog sitting in the back of the Jeep? Bullet. 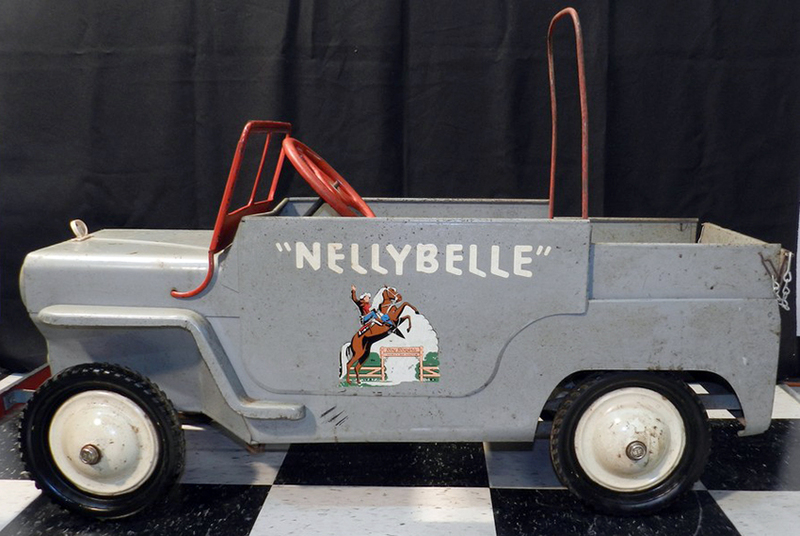 The real Nellybelle was displayed for many years at the Roy Rogers and Dale Evans Museum in Victorville, California. 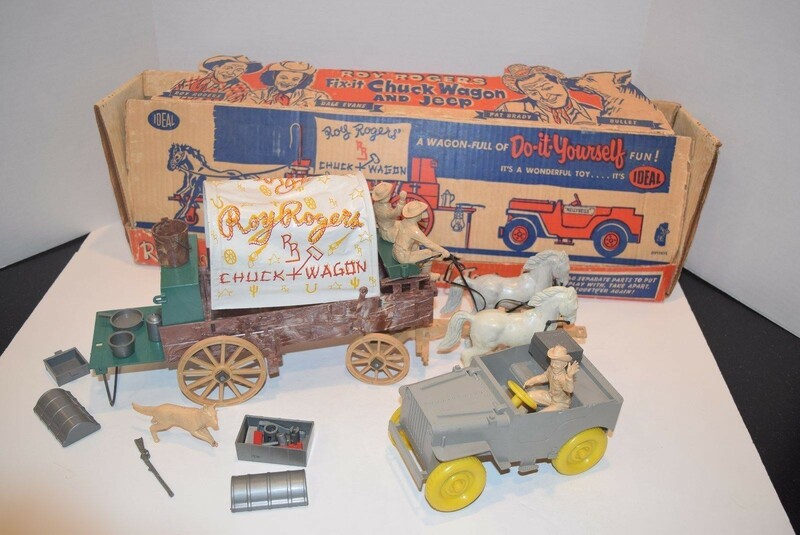 It was an authentic Western setting for a Western-themed museum. 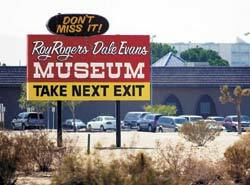 The museum moved to Branson, Missouri in 2003 and closed in 2009. 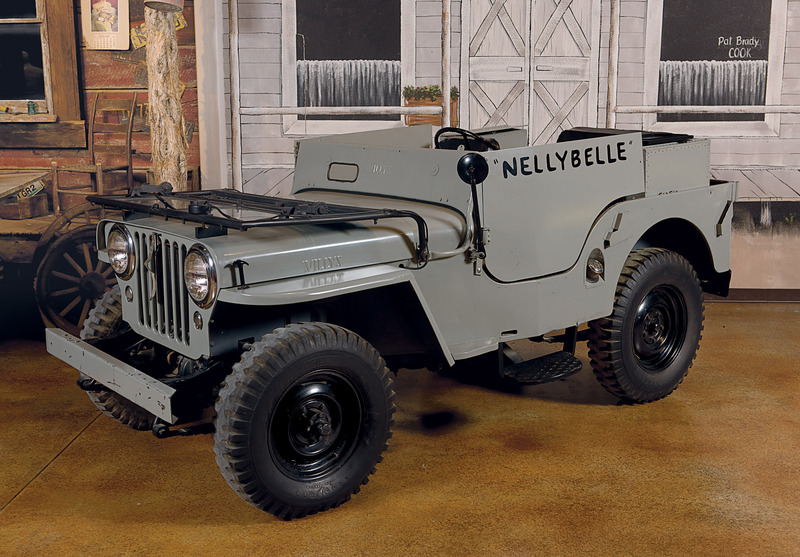 Christie’s sold the Jeep at auction in New York in 2010 for $116,500.Nellybelle’s new owner Pam Weidel has treated her well, and made her accessible to the public. 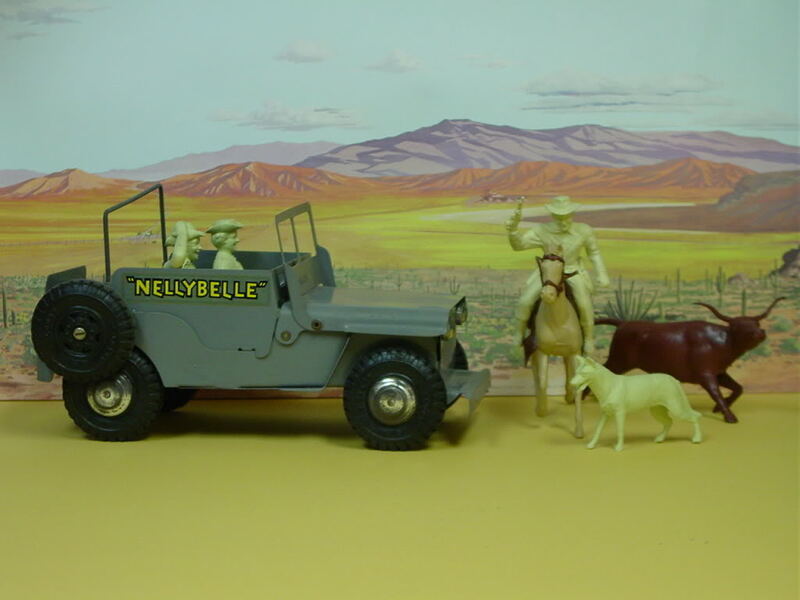 This is a fantastic website about Nellybelle. 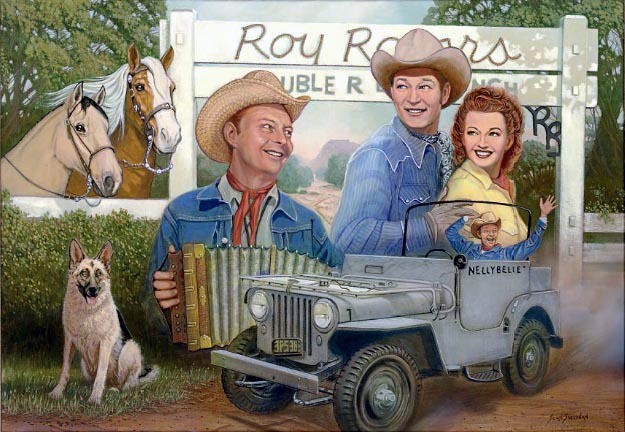 The original acrylic painting ‘Roy and His Pals’ by Sean Sullivan was also sold in the 2010 Christies auction, for $10,625. 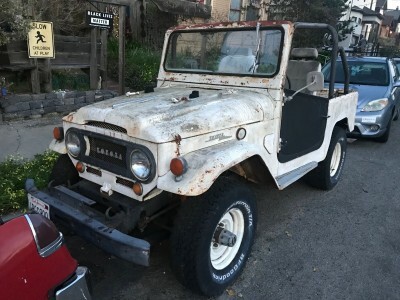 Back to the business at hand: I started a mental scan of my photographic database for other Jeeps in Berkeley. 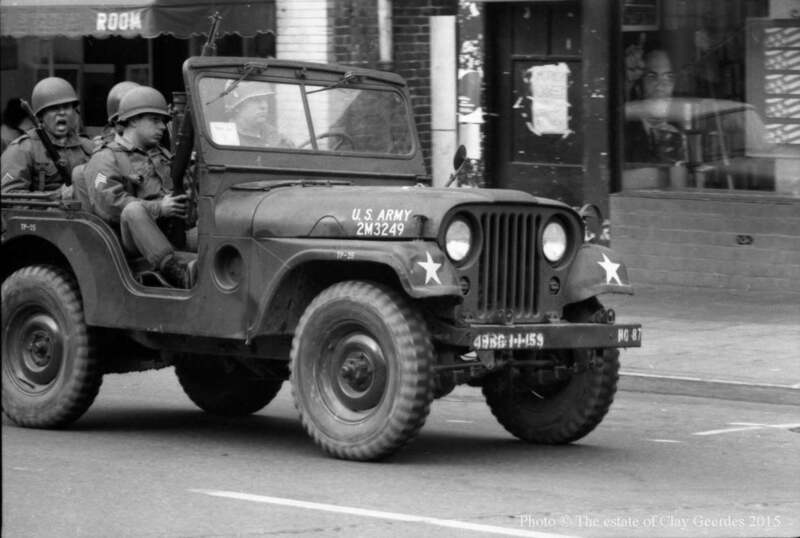 This Berkeley Jeep was part of an oral history project focused on those with home front experiences during World War II. 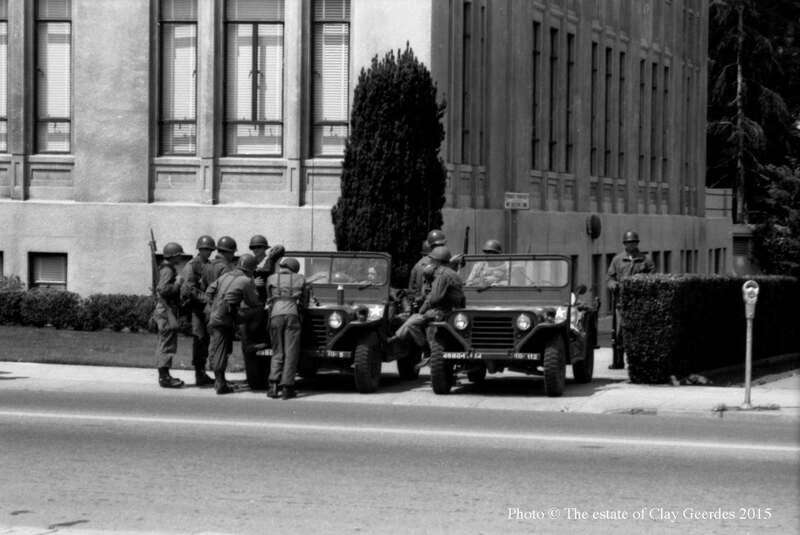 Continuing with the data base search, the first major hit was People’s Park, 1969. 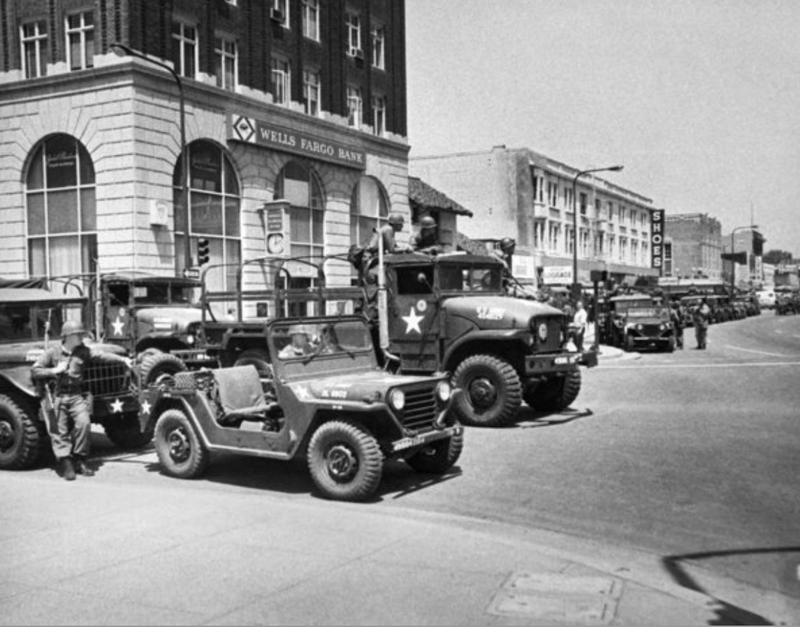 When the National Guard arrived in Berkeley on May 16th, they came with Jeeps. 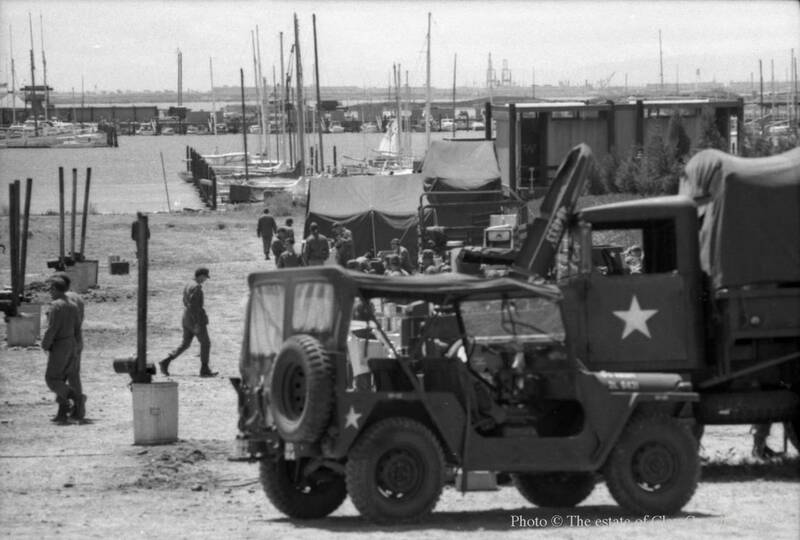 Lots of Jeeps. 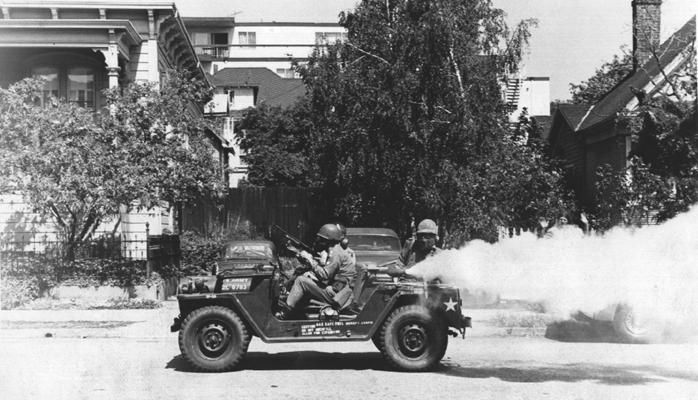 This jeep was a pepper-fogger, dispersing a chemical compound that irritates the eyes to cause tears, pain, and temporary blindness. 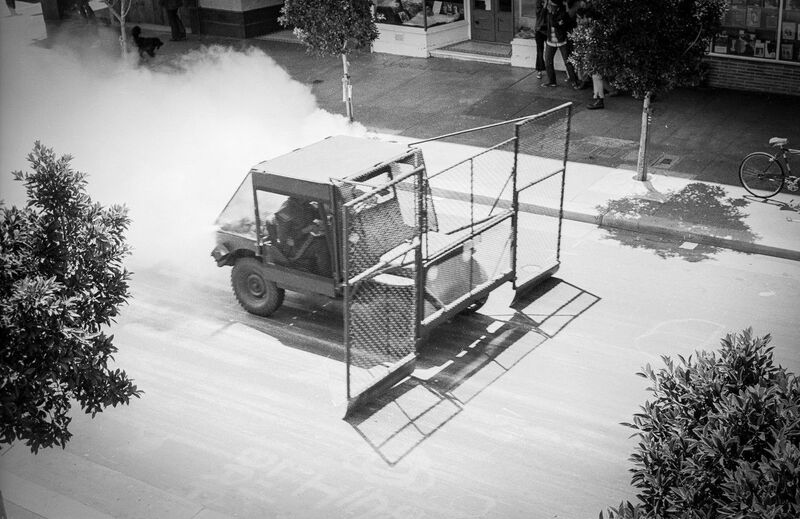 The use of tear gas in war is prohibited by various international treaties but the United States does not preclude domestic use for crowd control. I have fond memories of Palmer’s, of going there with Julia when she was young and taking Amaya and Elizabeth from the block. They were fond of the ice cream. 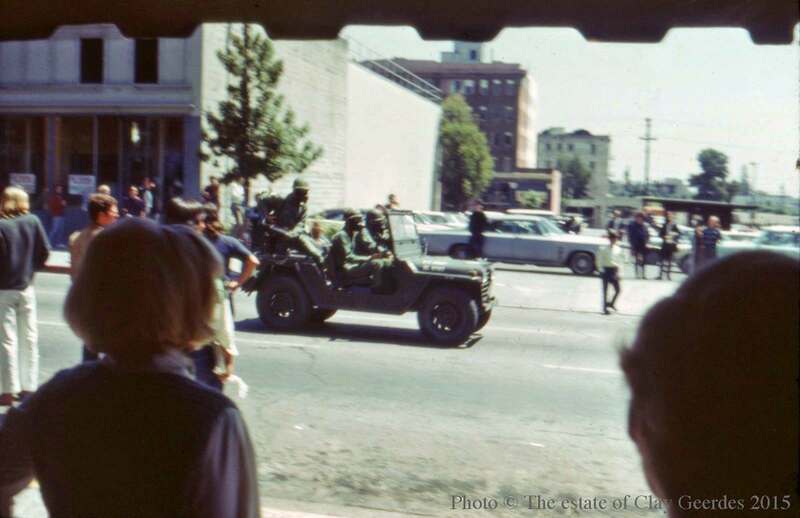 After I posted this, Nacio Jan Brown submitted several more photos that show National Guard jeeps in Berkeley. 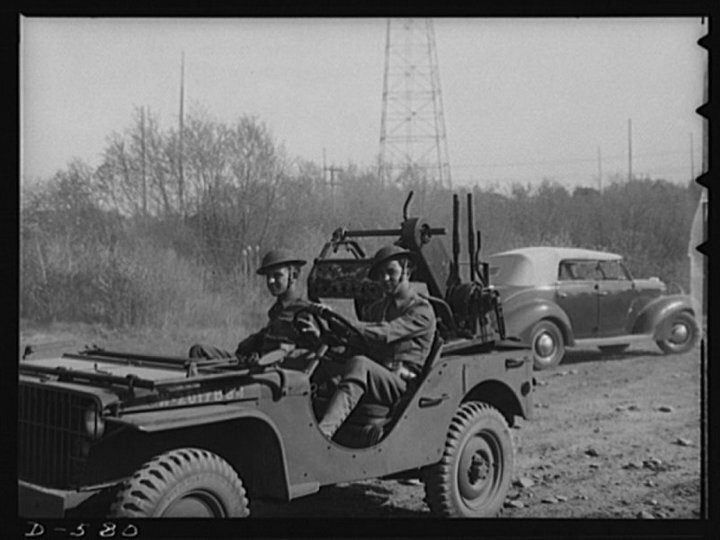 Riggy Rackin sent me this great shot of U.S. Army jeep with troupe=les, make =s ou feet better. 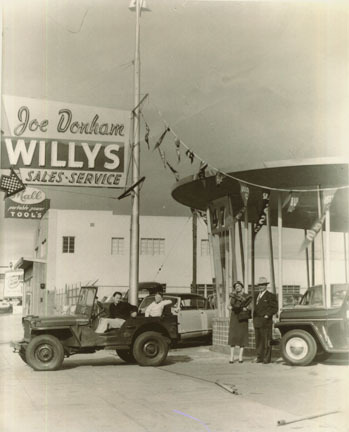 Also in the past – the Donham Willys dealership on San Pablo. 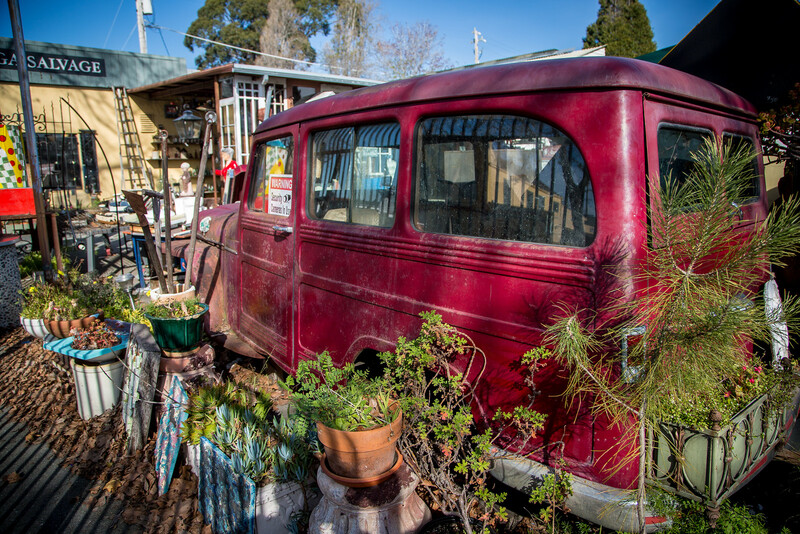 This photo is from Daniella Thomson’s excellent 2006 article on 2747 San Pablo Avenue. To the present, shall we? 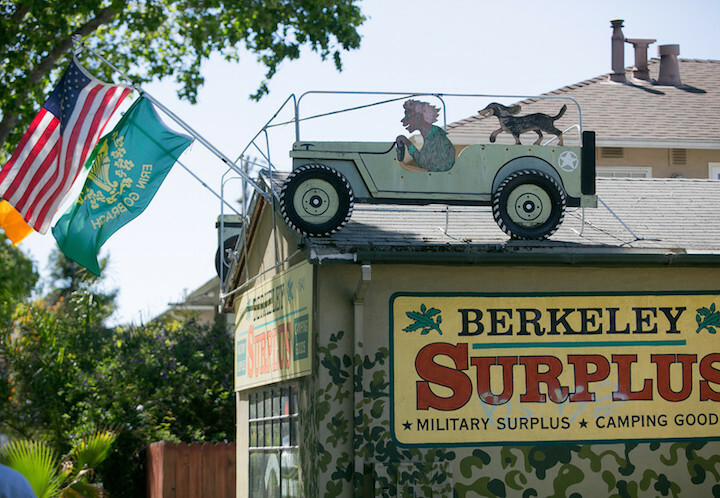 As is the case with Berkeley Bait and Tackle, Berkeley Surplus is something of an anomaly in Berkeley. 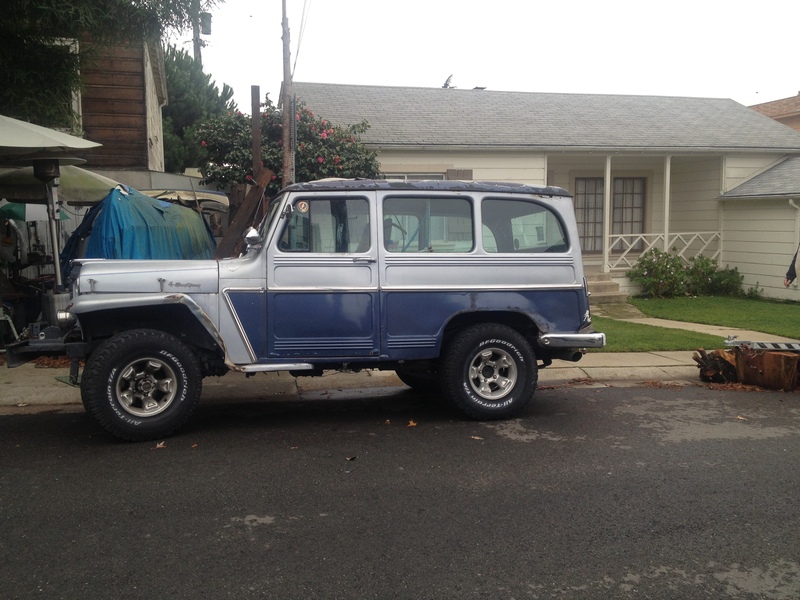 But there it is, on funky funky San Pablo, with a Jeep sign to die for on the roof. 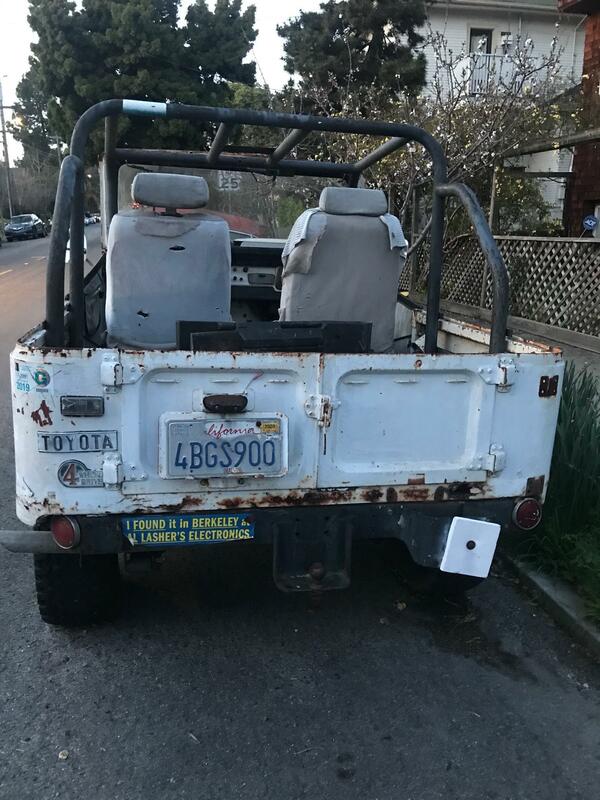 From the 1400 block of Spruce Street come these shots of a Jeep-like Toyota. Dig the bumper sticker for Lascher’s Electronics. I posted about Lascher’s on its own merit. 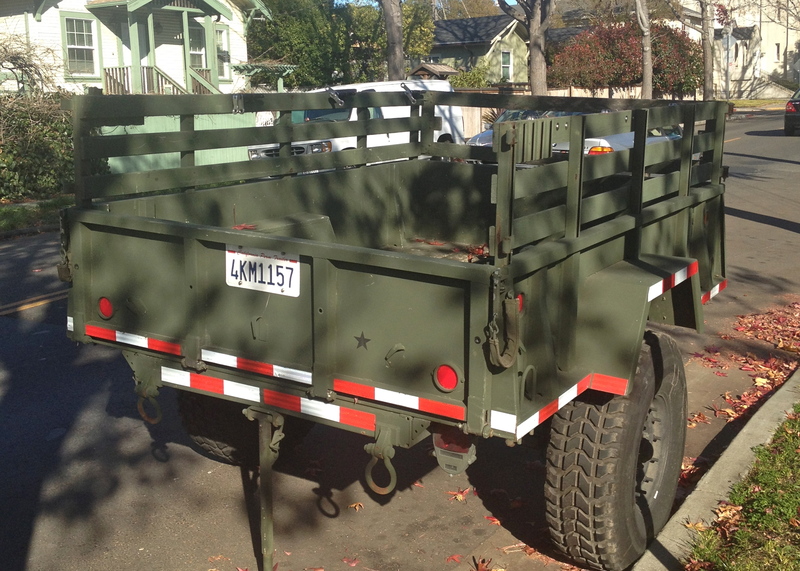 And then this, a semi-permanent fixture parked in front of Fox Court on University just below Sacramento. 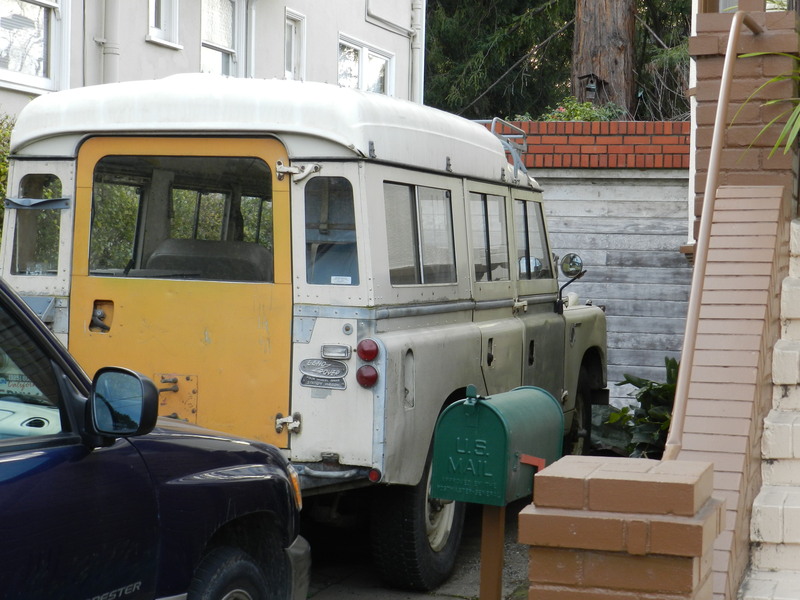 This beauty was for years parked at 7 Virginia Gardens, a house that has recently been reclaimed from a life as a quirky riddle wrapped in a quirky mystery inside a quirky enigma. 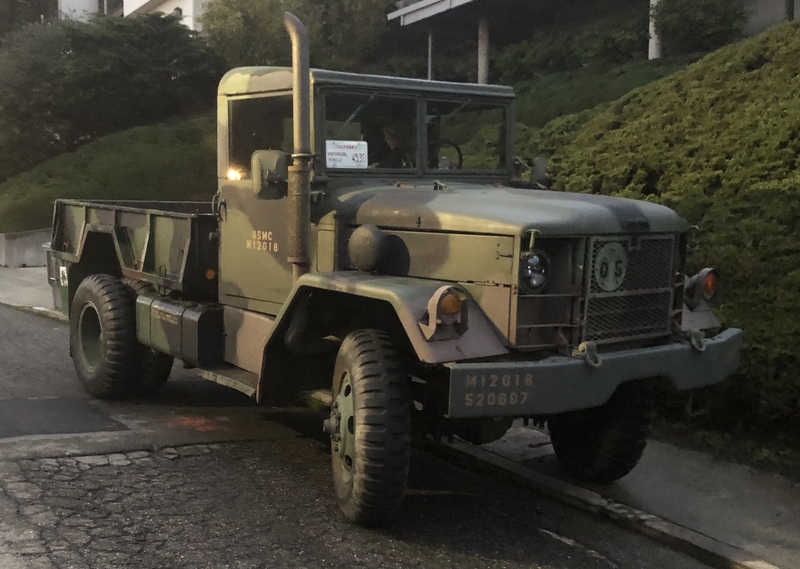 This is a no-nonsense, no-joking former Marine Corps truck that I found parked on Cragmont a few blocks north of Marin in 2019 – not exactly Jeep territory and certainly not this heavy-duty style. 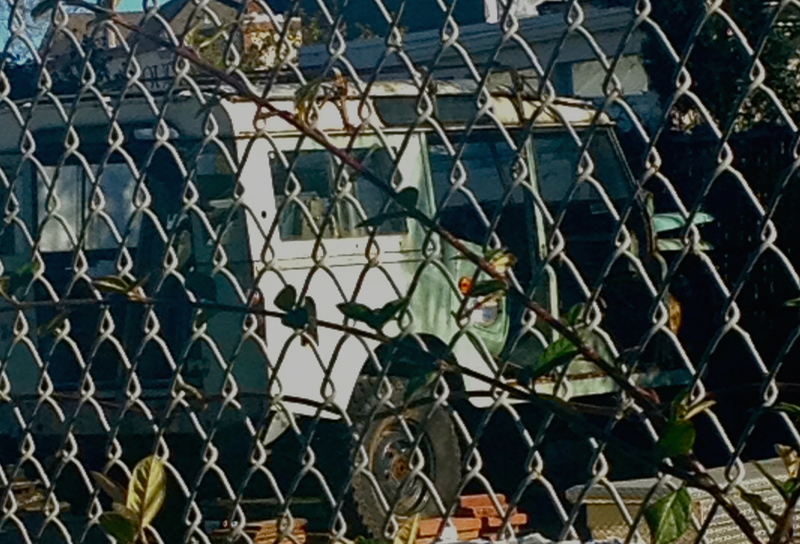 Just inside the gate at Ohmega Salvage – a Willy’s as art. 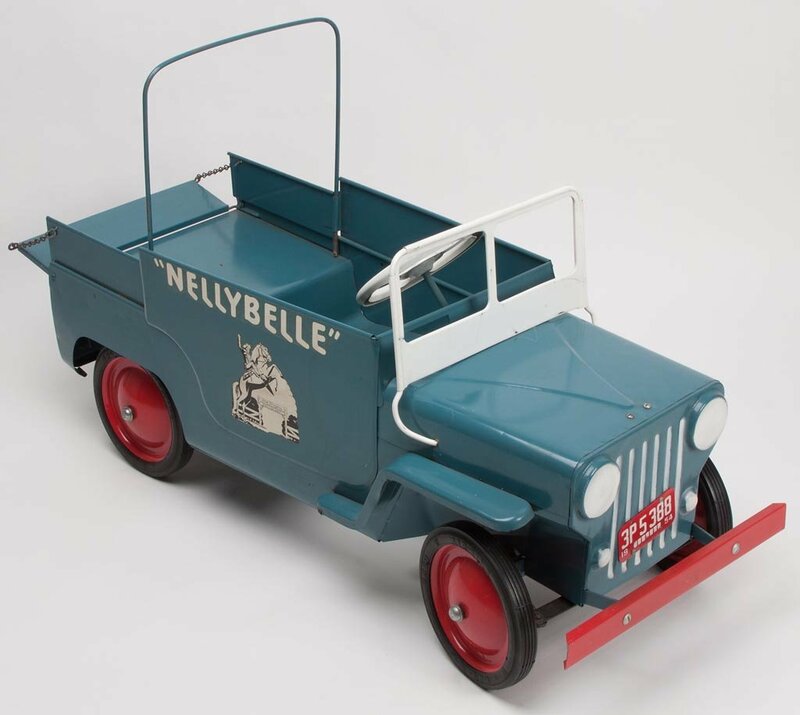 If you are accessorizing your jeep, here’s the perfect trailer. And then, well, and then – that’s what I have so far. Yes, I know, this is pretty thin. Yes, I know, there is a troubling amount of filler in here (and there’s more below!) 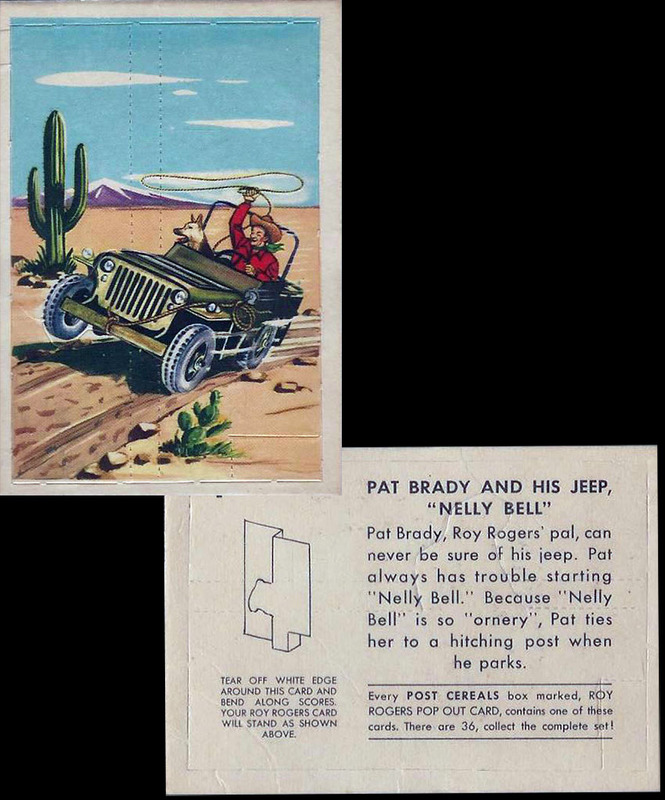 But there is a special place in my heart for the Willys and it has nothing to do with the Grateful Dead and Bob Weir singing about a Willys in four-wheel drive. 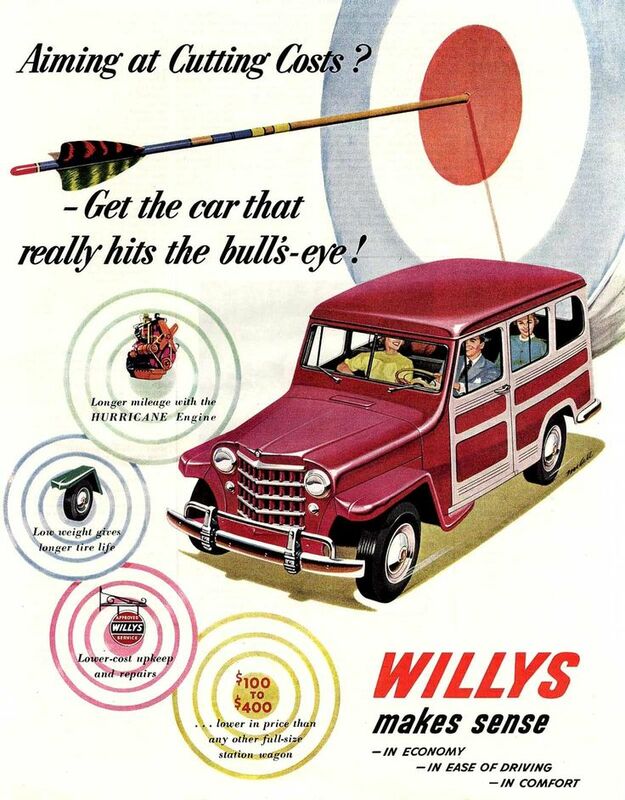 A late 1940s Willys wagon was the first of my family’s cars that I remember. It was gray. 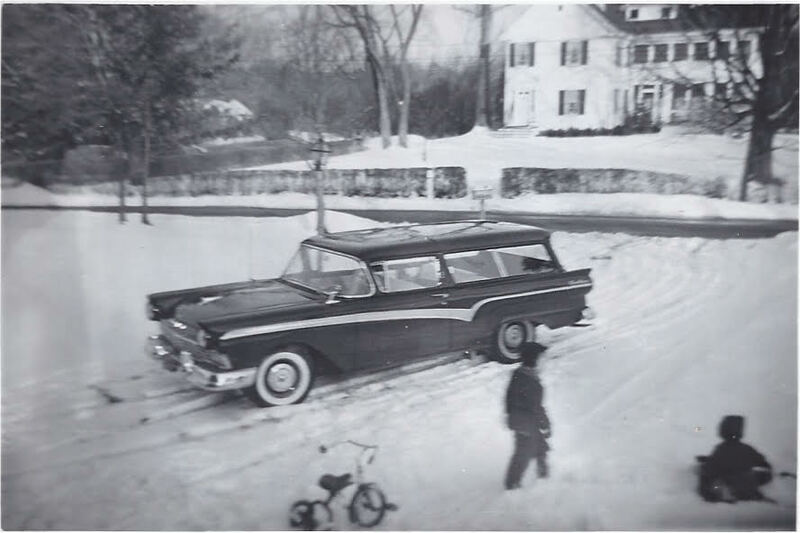 My father drove it from Pennsylvania to Massachusetts when we moved in1954. He took his orchids and our cats TQ (Tertius Quid) and Tinpurr and our white Boxer Teenie with him. 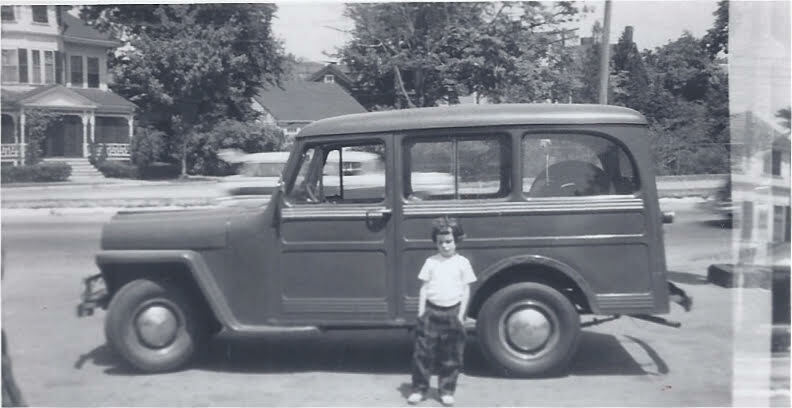 My sister Jeanne is standing in front of the Jeep at our house on Winter Street in Lincoln, Massachusetts. The Hubbards’ house is across the street. There were four brothers. I played with three of them. 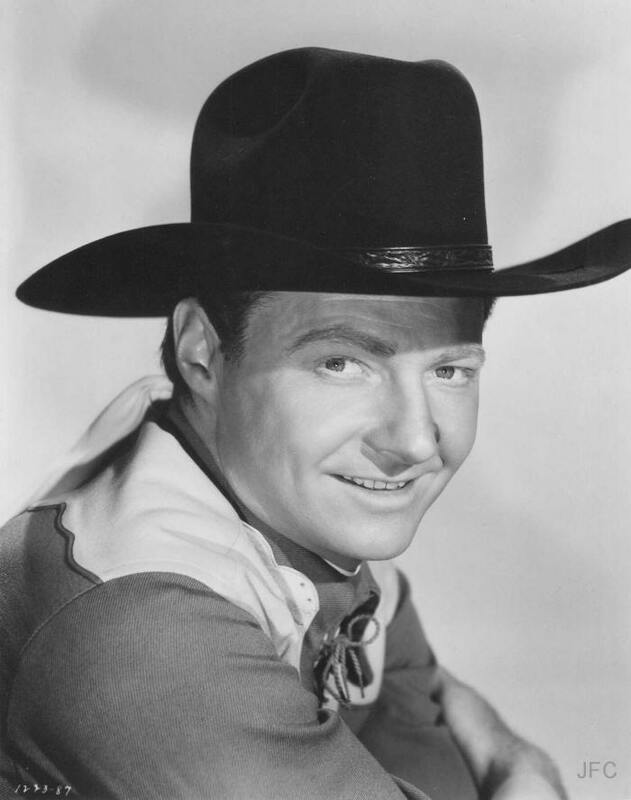 This photograph was taken between 1956 and 1959. Looking at that little girl with her chump plaid pants you wouldn’t guess how tough and stand-up a woman she’d end up being. Well, she did. Same driveway, different car, different season. I am standing next to my father, my sister is in the car. 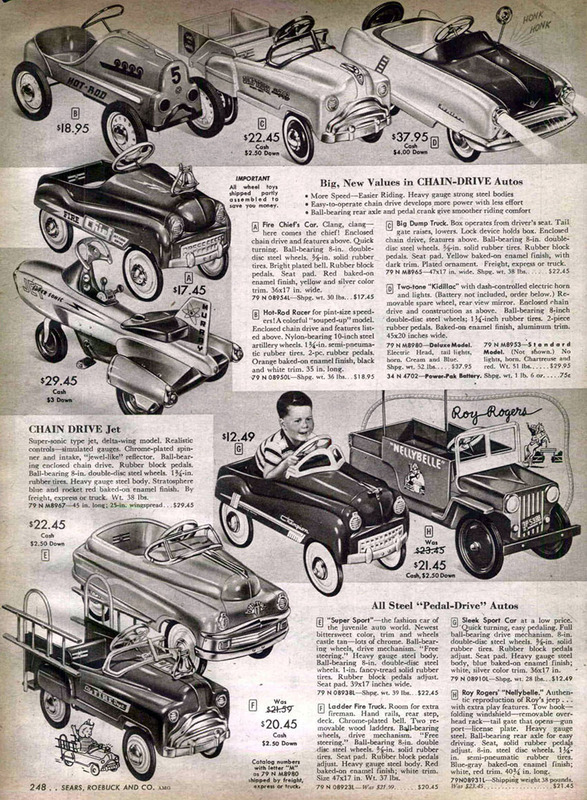 The Car Identification Department informs me that it was a four-door 1951 Ford Deluxe Tudor Sedan. 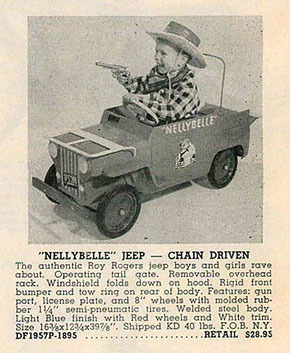 I don’t remember that car very well. 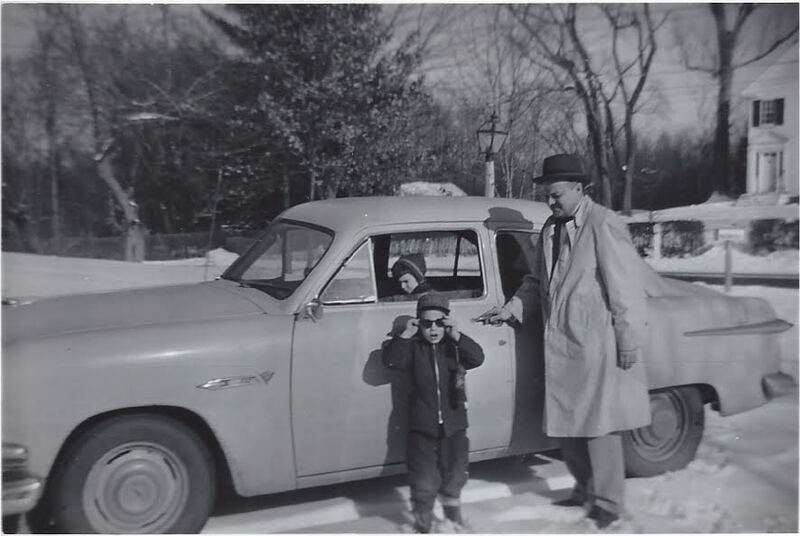 In the photo, my father was dressed for work at Arthur D. Little in Cambridge. Same driveway, same season, different car. 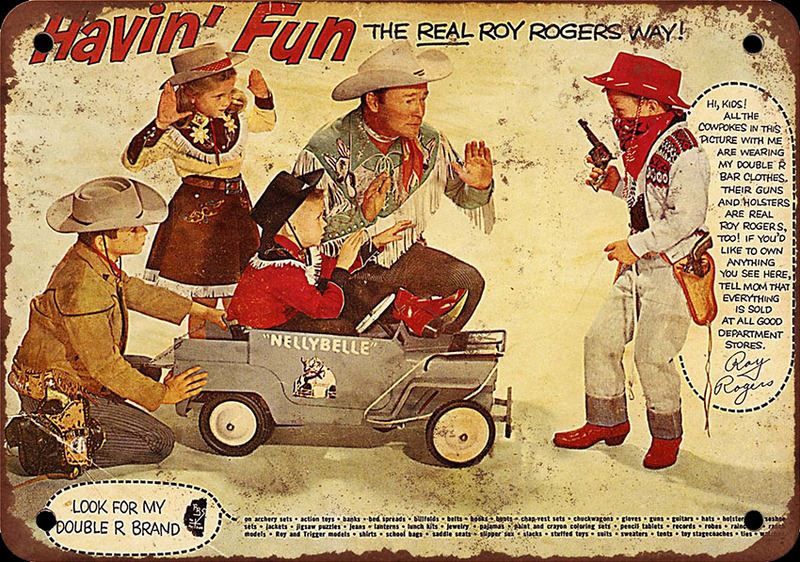 This was a 1957 Ford Country Sedan. 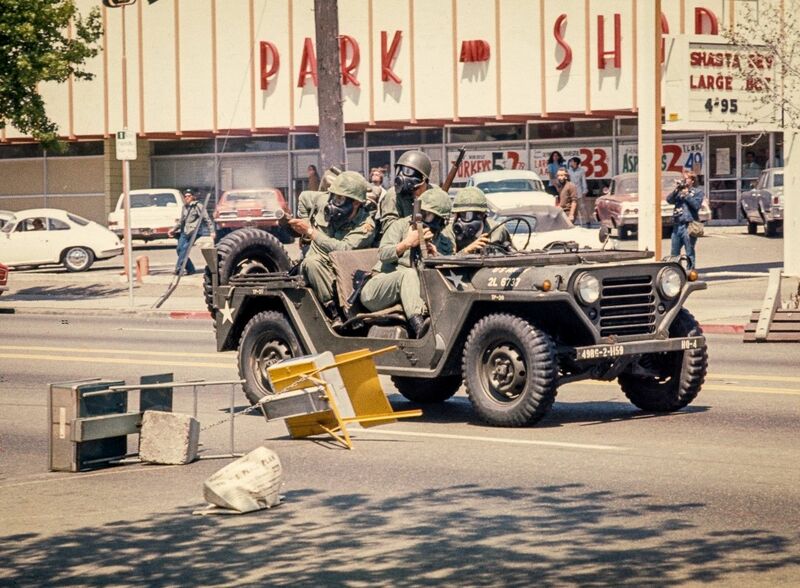 It lasted until 1967 when it rusted out and the undercarriage collapsed. Unfortunately I was driving it when the collapse happened. Fortunately it was in our driveway. 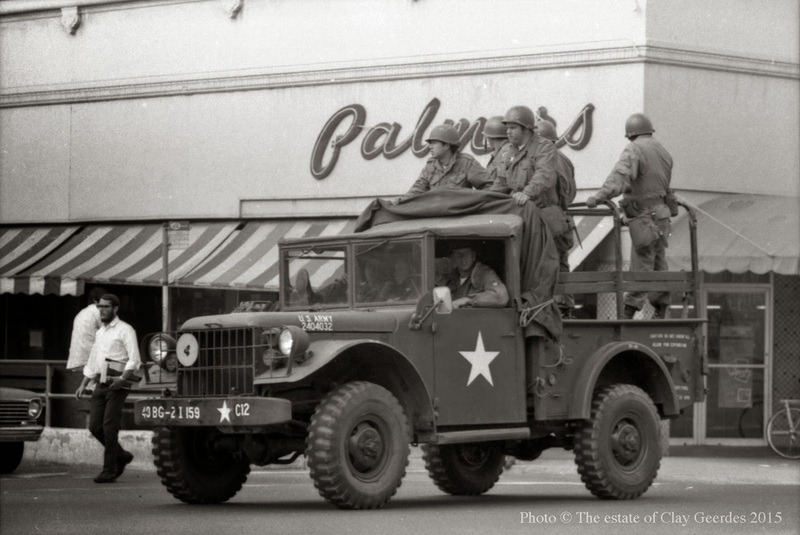 I was on my way to the Suburban Theater to see The Pawnbroker. 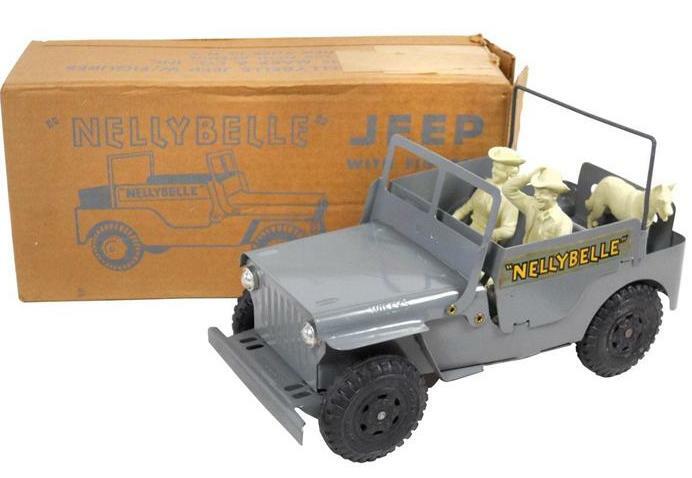 But back to Jeeps – I clearly don’t have enough here for a complete post. Can you help? Can you think of any other Jeeps or Jeep images or Jeep stories in Berkeley? 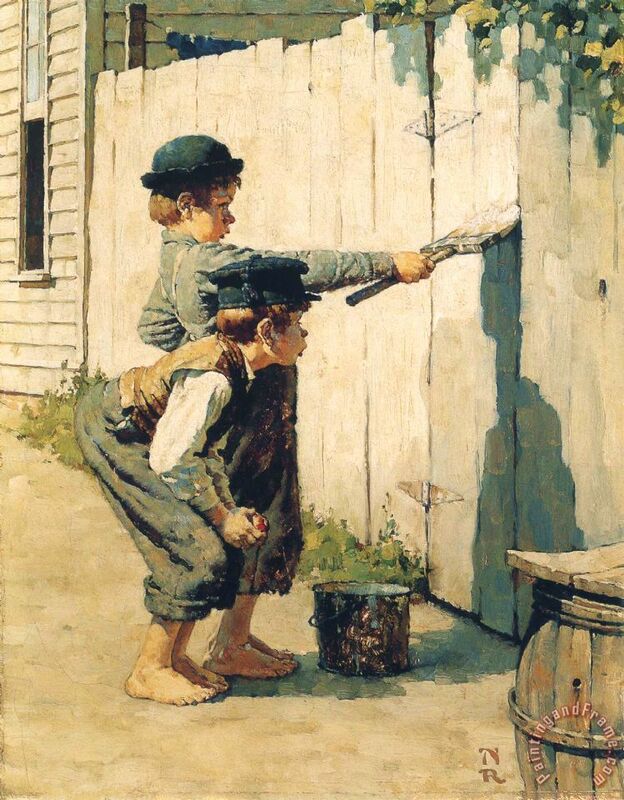 For this post can we temporarily suspend our creed of never needing anyone’s help in any way? 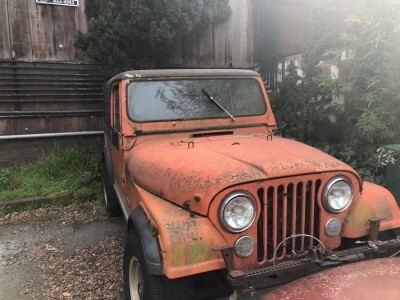 Wanting a better Jeep post, I find I’ve changed my mind, I’ve opened up the door for help in building this post. 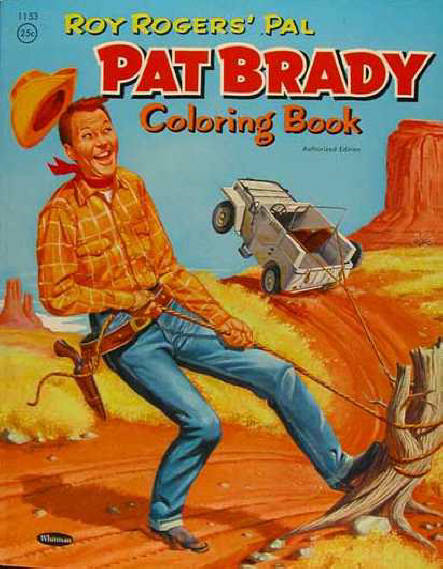 Can we maybe crowd-source this one? This post is of limited interest UNLESS YOU HELP. 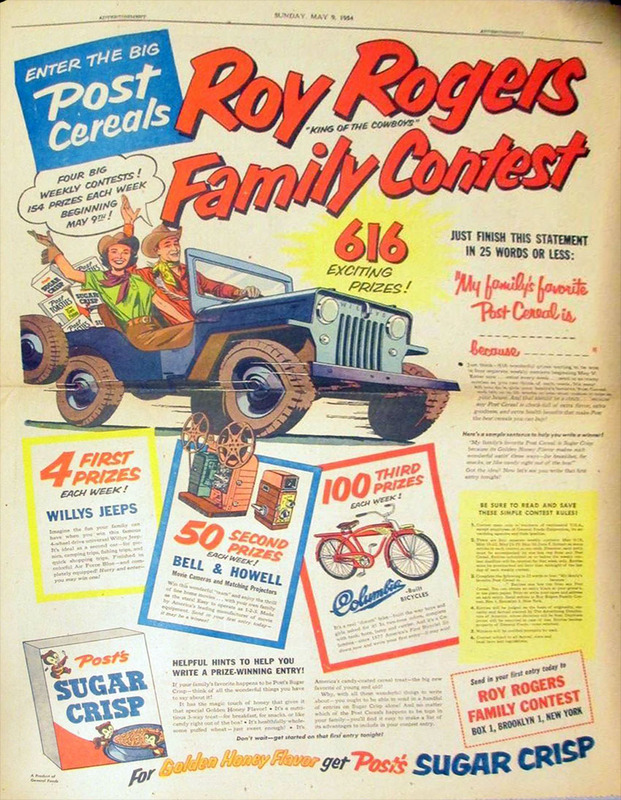 There are only so many people who want to see photos of the cars of my childhood – I know that. 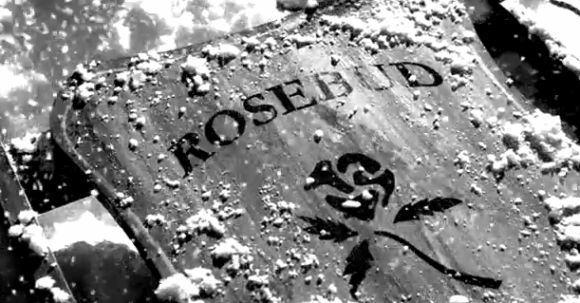 If you, my friends and associates, cannot help build this post, it will die. Just like that. 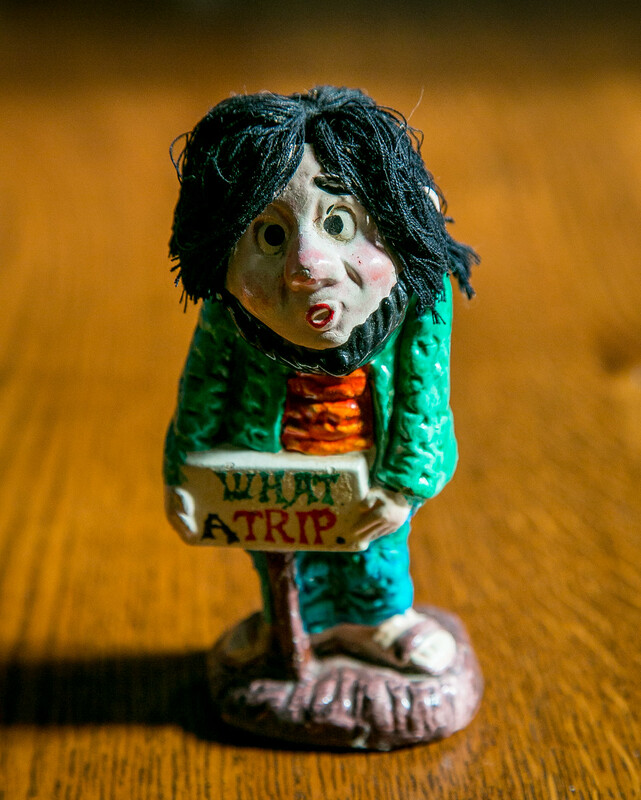 It will die, which is why I’m not ashamed to call and plead to you – ain’t too proud to beg. Good add my friend! Nice job. 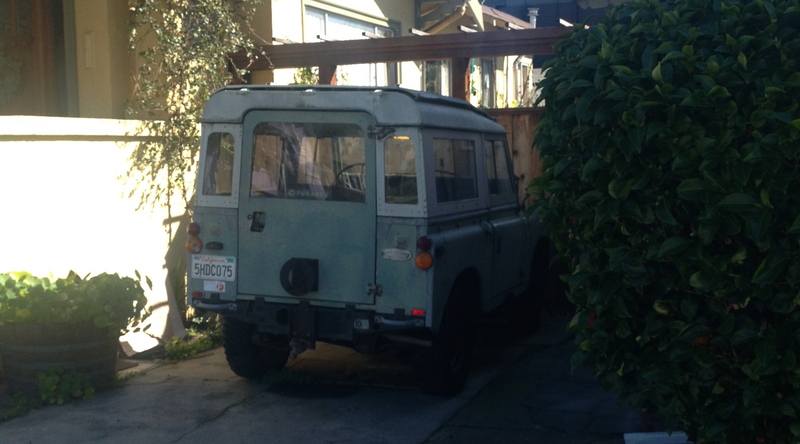 I wasn’t sure – “Land Rovers? 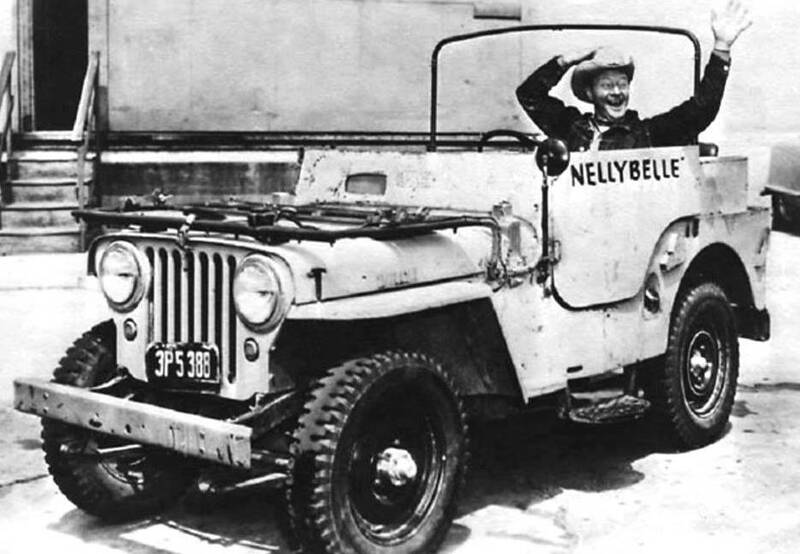 Can we really do this?” He was emphatic, and so here they are, Land Rovers along with Jeeps. 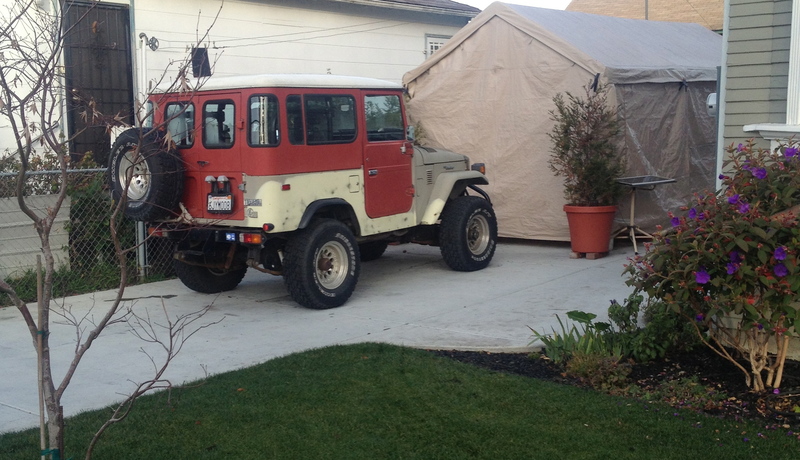 We will just have to see how the great reading public reacts to inclusion of the Land Rovers to placate My Friend. He then handed me an image. He gave me a thumbs up. Great. What does he think about the post? Lincoln, Mass. photos take me back to back then. 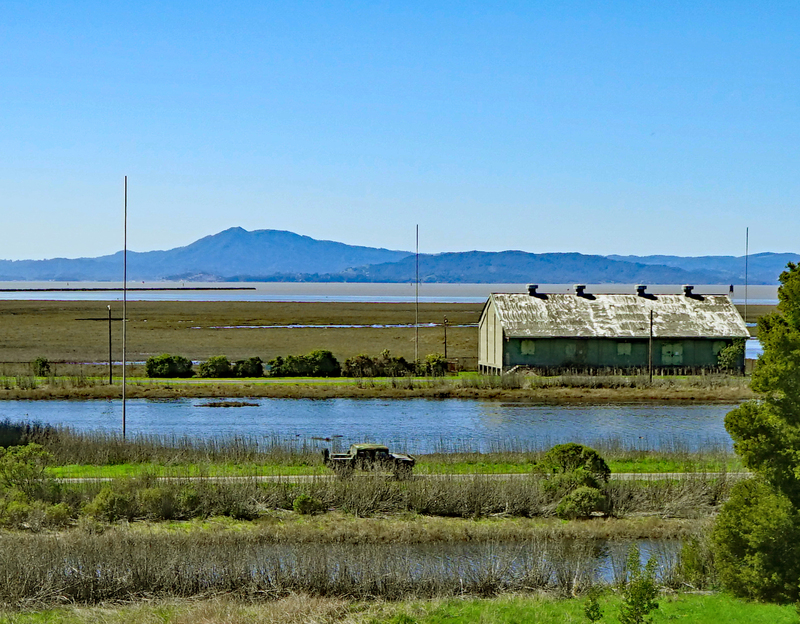 Widows growing old in those big and rambling white with black or dark green window trim houses. 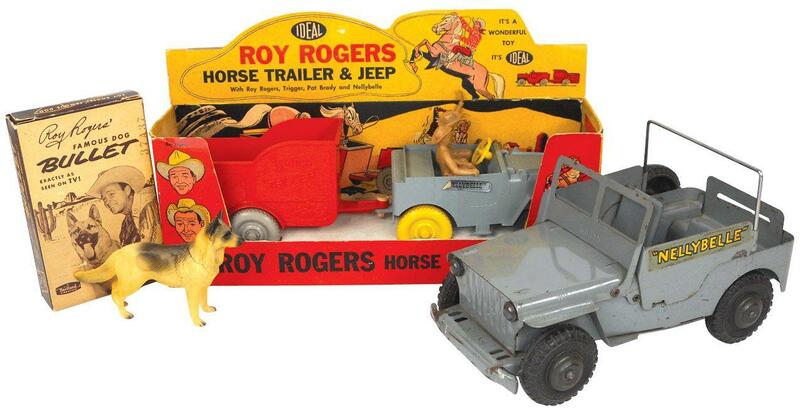 Kids running wild with their best friends, their dogs, all summer and winter afternoons till dark at 4pm. Wow. 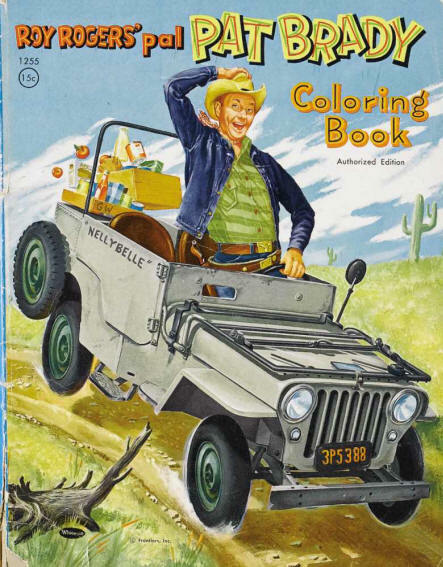 Love your family photos best, look like some of mine without the jeep. Harrod Blank might have some ideas re. jeeps in Berkeley, Will send his emai laddress if you do not have. 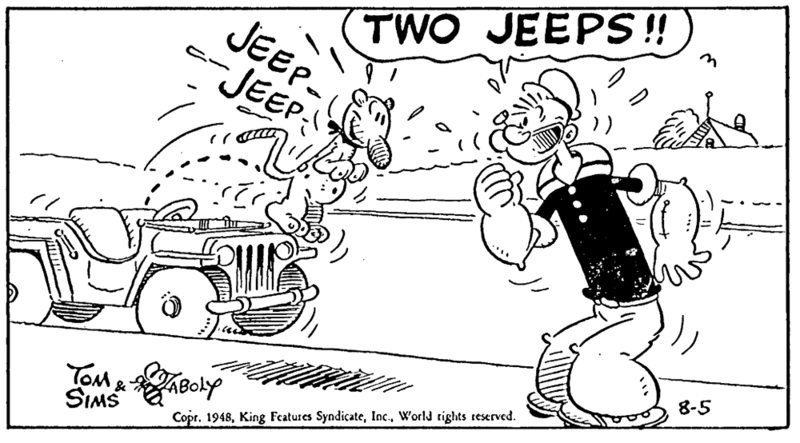 There may be a jeep on Spruce st. between Rose and Vine nearer Vine on east side. Dodsworth house (don’t know number). Love (most of) your posts!! !